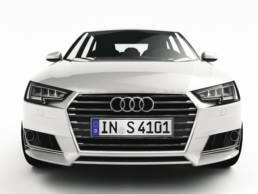 At the beginning, I thought the new Audi A4 was too similar to the previous model regarding the exterior design. 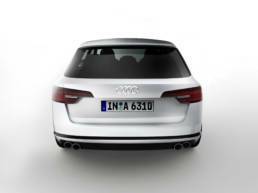 For this reason I decided to create a 3d model using Autodesk Alias of the Avant version. 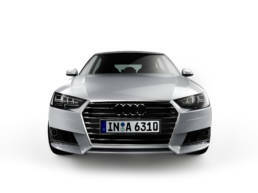 In this way I was able to really appreciate the efforts of Audi team to innovate a yet good product. The challenge was to achieve the required level of continuity of the different surfaces, to create a convincing result. For the rendering part I used Keyshot 6 and Vray for 3DS Max.